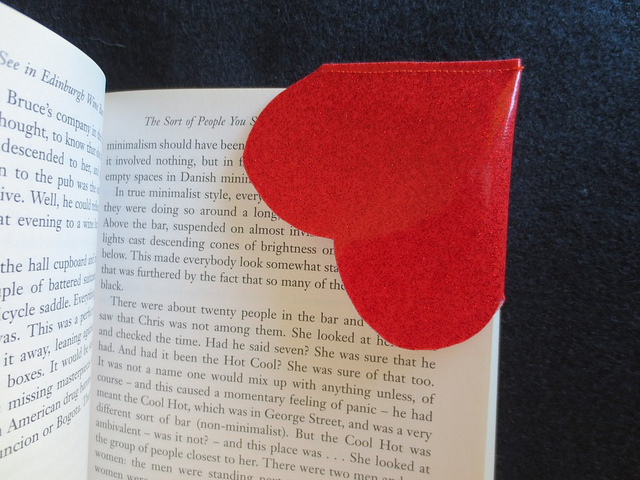 I was inspired by a leather heart bookmark that I saw ages ago, and stored away in my elephant-like brain for the day I could try it. Today was the day. 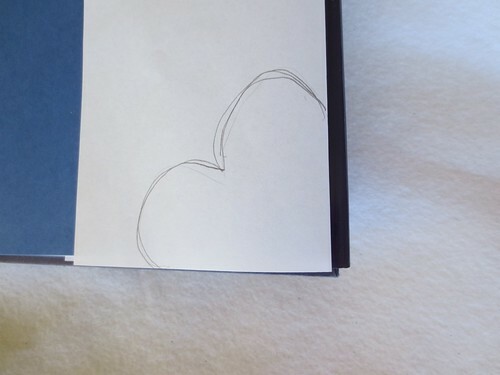 Take the paper away from the book, and fold the part with the heart on it in half down the middle. This will allow you to cut both lobes of the heart at one time, and it will be symmetrical. 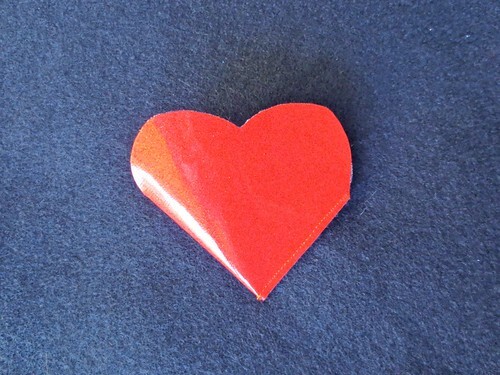 Unfold the heart, and open it up. 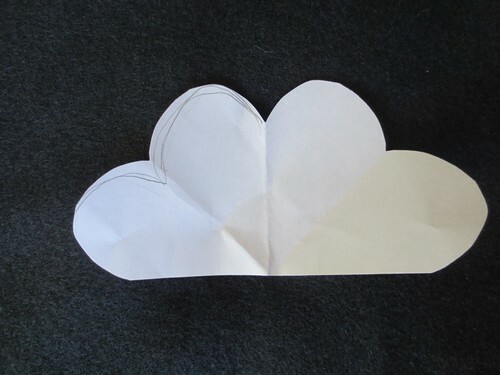 This is the template for the bookmark. Lay the template down on the back side of the naugahyde. Trace around it with a pen. 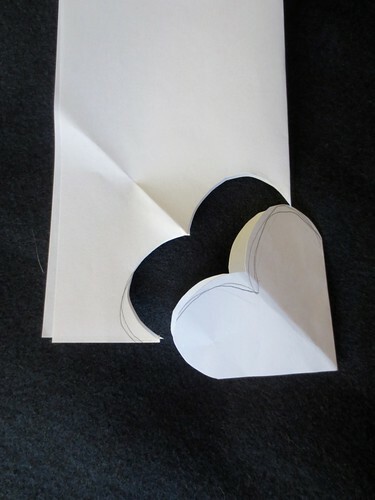 Fold the heart in half, right sides facing OUT, and sew the open side shut. Be careful to line them up neatly. 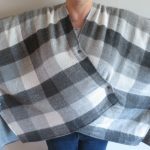 I did this without using any tissue paper, but if yours is sticky in your machine, feel free to slip in some tissue to sew it with and then tear it away. And Voila! 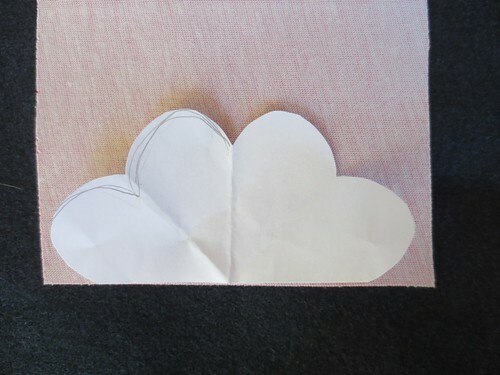 you have a sweet heart bookmark. 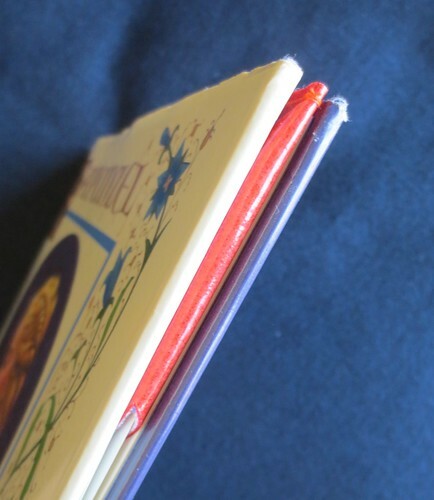 It is kind of a surprise, because it does not show very much from the outside when the book is closed. This was a super easy, super quick project. You could knock these out for gifts or for teachers. 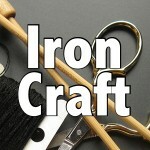 5 years ago by Susi in Challenges , Holiday , Iron Craft , Projects , Sewing Projects , Valentine's Day | You can follow any responses to this entry through the RSS feed. You can leave a response, or trackback from your own site. I love this little bookmark project & I have just the right material for it & it’s even red. Nice little Valentine’s Day presents esp. when given with a book. I have plenty of things to keep me busy when I’m confined to the house due to this harsh weather.